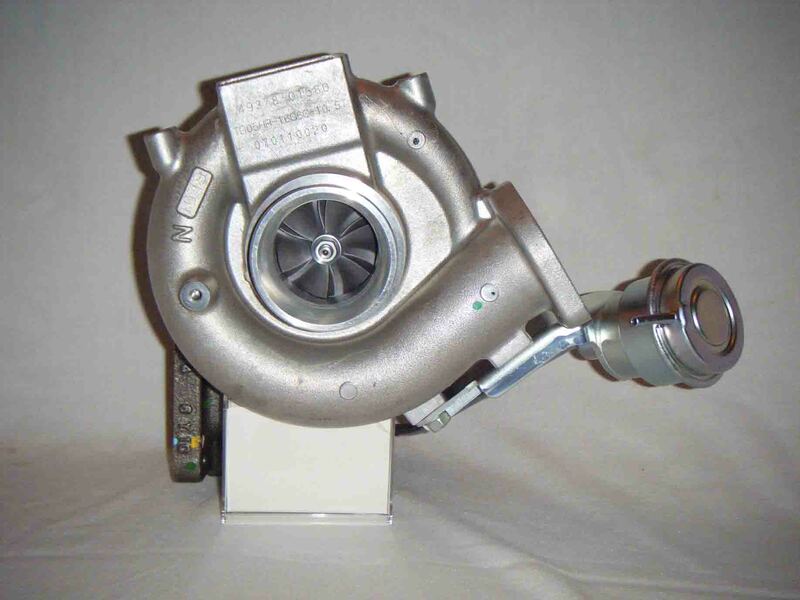 Auto Torque are Offering new Evo 9 Turbochargers. 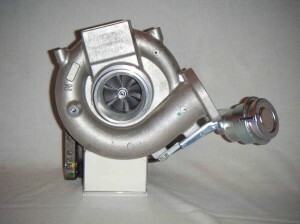 This turbocharger is a genuine OEM 80 Series replacement unit for the Evo 9. – Autotorque offers a ball bearing upgrade to replace the standard journal bearing, this helps to increase the response on the turbocharger. – Fitting Kits are available for any Evo IX turbo for fitment to an Evo IV, V, VI, VII or VIII.